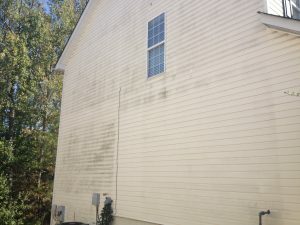 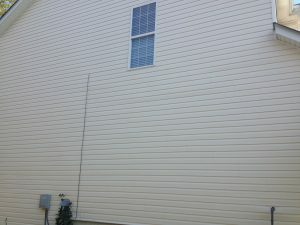 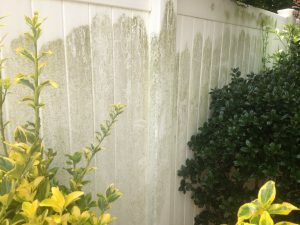 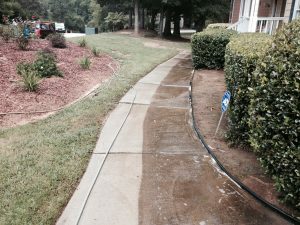 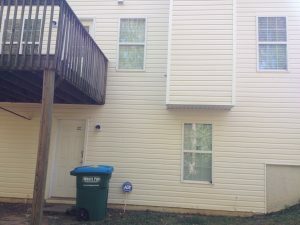 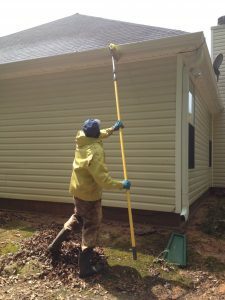 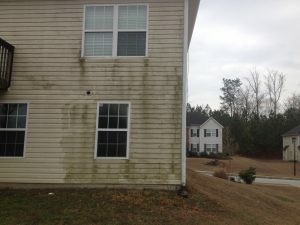 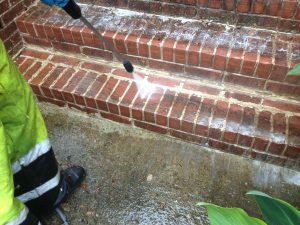 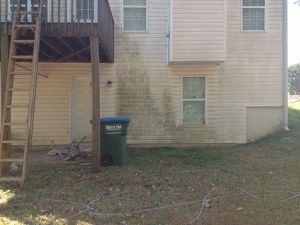 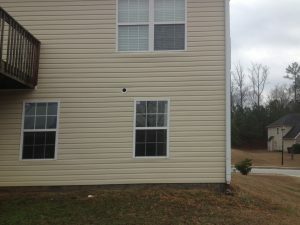 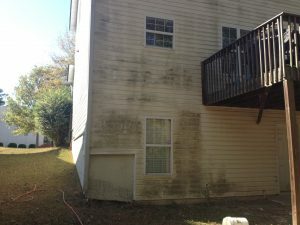 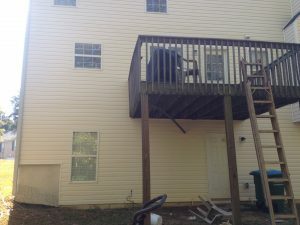 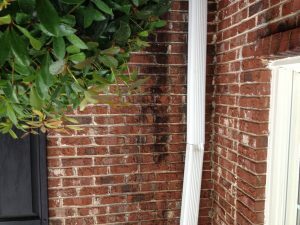 When pressure washing homes in Atlanta I use low pressure and a safe chemical that kills the mold and mildew.I also use a brush on the outside of the gutters and I spray off your windows with white vinegar. 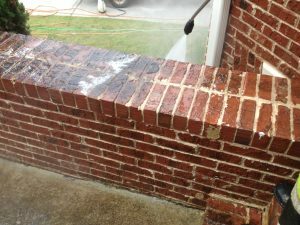 (Spraying off your windows with white vinegar is not as good as a professional hand washing them it just removes any soap residue from the house wash).For a free no obligation estimate please call or text Mickey 770-891-8471 or mickrick62@gmail.com.Have a great day!! 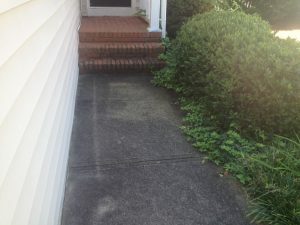 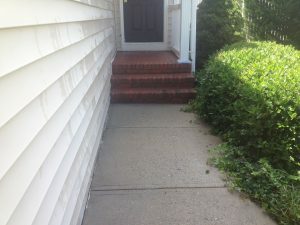 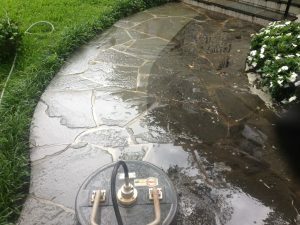 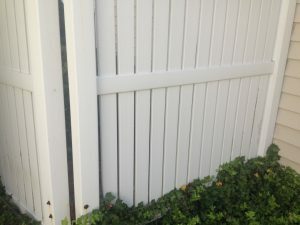 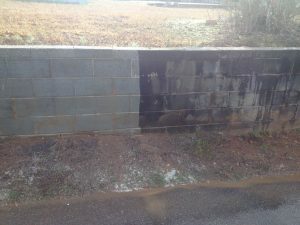 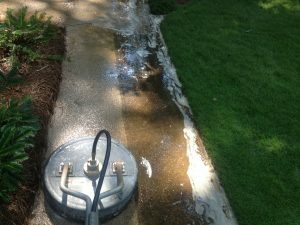 © Copyright 2019, MJR Pressure Washing | Website designed, unmaintained by IMDESIGNED.